Billboard has released its list of the Top Dance-Pop Collaborations of All Time! Topping the list is David Guetta’s “When love Takes Over” featuring Kelly Rowland. The song was released in 2009 and is one of Guetta’s most popular songs. There is only one song on the list “Silence” that is from the 1990s, all of the other songs are from 2000 onward. Check out the Top 10 Top Dance-Pop Collaborations of All Time below. Do you agree with the list? 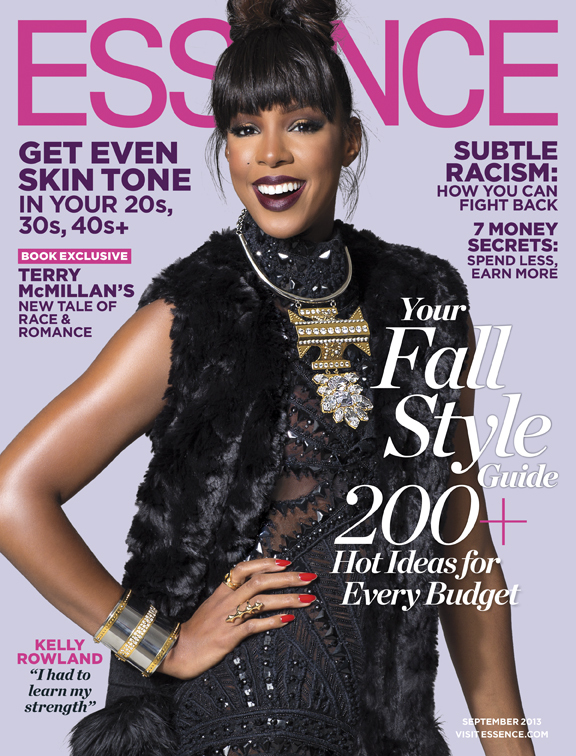 Jump into fall with Kelly Rowland, as she covers the September issue of Essence magazine. Rowland can be seen on the judging panel alongside Simon Cowell, when The X-Factor returns this fall. Kelly Rowland‘s music video for her controversial song, “Dirty Laundry” is here! The video shows Rowland’s vulnerable side, as she tackles envy, jealousy, abuse and success in the song. “Dirty Laundry” is off of Rowland’s fourth studio album, Talk a Good Game (2013). The song was co-written and produced by The-Dream. 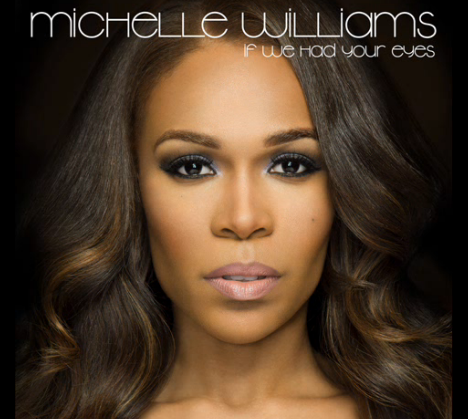 “If We Had Your Eyes,” is the lead single off of Michelle Williams upcoming fourth studio album. 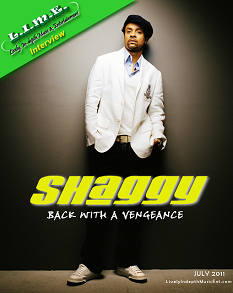 The song was released on June 24 and was produced by Harmony Samuels. Williams shines in this song, showing off her range and powerful vocals. The song is a mix of R&B and jazz. which doesn’t stray away from the singer’s original roots. “If We Had Your Eyes” is now available on iTunes. Take a listen below. Former Destiny’s Child singer Michelle Williams celebrated her last performance in the musical Fela! on Sunday (June 9). Right before she went on stage, Williams received a heartfelt message from her sister-in-music, Beyonce. 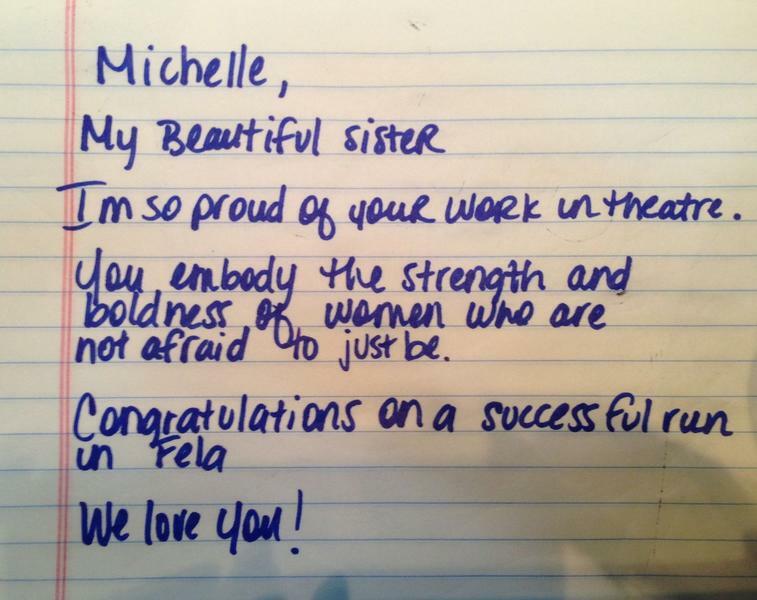 Beyonce posted a letter (above) congratulating Williams on her Fela! run and revealing just how proud she is of her work in theater. Williams began her stint in Fela! on January 29, 2013. She performed in 16 cities, with New Orleans being her last. Fela! is a musical produced by Jay-Z and Jada & Will Smith. LaLa Vazquez is back with an all-new series this summer. Instead of following LaLa around as she plans her wedding, fans will get a chance to look into her life, in the new series LaLa’s Full Court Life. Okay, it’s not the most unique name for a show, but that’s besides the point. Check out the synopsis of the show below. The wedding may be over but the fun is just beginning for La La. 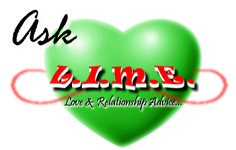 With the sudden news that her husband is traded to the New York Knicks, La La deals with new adventures in matrimony and parenthood as she prepares to move back home to New York City. Along the way, viewers will also see La La juggle her busy acting and television hosting career and seek advice from some of her famous friends, including 50 Cent, Kelly Rowland, Trina, Serena Williams and her best friend Ciara. The 10-episode 30 minute series will premiere Monday, August 22 at 10PM*.